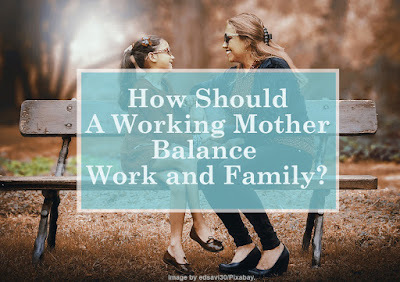 Home / Family / How Should A Working Mother Balance Work And Family? How Should A Working Mother Balance Work And Family? Unquestionably, Being a working mother has own consequences. A mother is required to divide the time between the role as a mother and a professional. Each has own priority requirements, and there must be a balance between both. But no matter how good a balance can be achieved by a mother ( even a father ), a family still and always comes first. Plus-minus being a working mother. Of course, there will be effects that arise when the mother is busy with work in the office. Positively, you can help your hubby to increase family's financial support. You can lead your talents at your workplace as you desire. You will be able to get to know many people and record various visions of various things that can also be important for your life and your family. It will increase your insight into many things. But on the other side, you must be able to accept the shortcomings of your choice as a working mother. At least, your spending time with family especially the children will be reduced. It also would be decreased your time to take care of the house. Whatever you decided, there will be consequences that you have to accept, include preparing the solutions to cover up the shortcomings and problems that may arise. What we must remind is to achieve something that we want, there will always be an effort to fulfill the balance. 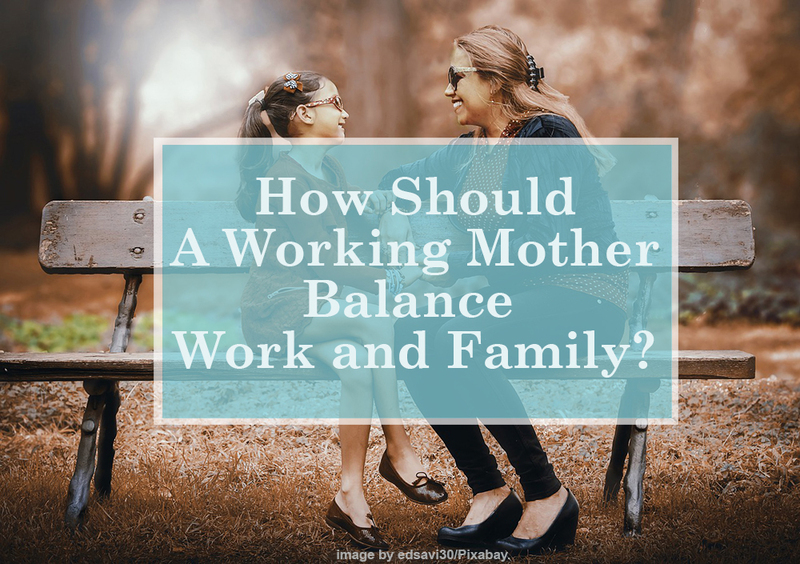 In this matter is, how should a working mother balance work and family? How to balancing work and family? There are many ways for you as a working mother to achieve a balance between your work and your family. 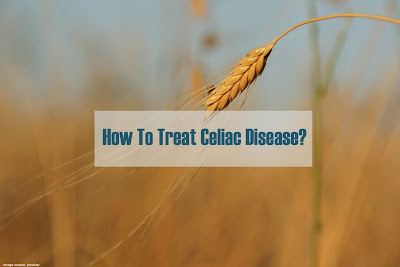 There are some tips that you might try to do. Create a Family Calendar. Figure out, what will be a priority to be achieved soon. You can distinguish between routine and non-routine things on a monthly basis. You can discuss it with family. Make a chart, and mark with colors according to the classification. Make a monthly chart, and mark with colors according to the classification, such bills due date, family events, extracurricular, etc. Organize your own tasks and assign priorities. Manage your time, and make a priority scale. Which work will be the top priority for you to do. Make a monthly schedule, weekly and daily schedule. Adjust your work schedule with family activities. Share your schedule. Share your chart and schedule and organize it with your nanny, babysitter or the closest people you trust like your brothers/sisters, or neighbors who may at any time you will need for particular needs. Organize items in place. It is also very crucial. Looking for items that are not in place will only waste time. Just make your life in chaos when you want to do something in hurry. Papers, keys, bills, petty cash, aid box, etc. Determine the place. It will help your family's days not be chaotic days. Make your time with family as a quality meeting. Forget your work, and fully involve yourself only for your family. You can ask about your child's activities at school or college. Take your time to be a good listener. Listen to your child's problems, and solve the solution together. Also, ask what is their joy on that day. Dinner and the kitchen. Try to always have dinner with family. Having dinner with your family can also be a pleasant situation to interact. Likewise your kitchen. It's been a long time the kitchen is not just a place to cook, but also as a place for families to reunite after a long hectic day. Healthy easy recipe. Pick an easy recipe that does not take time too long to cook and prepare. If you have more time to spare, you can make exceptional recipes for your family. Cellphone: always and limited. Always stay to connect with your family where ever you are, and limit your cell phone usage when you are with a family. It's necessary to make a rule in your family to restrict to using the cell phone, especially at dinner, and spend time with family. Stay focused. Always focus your thought on your tasks while you're in the workplace. Avoid things that only make your time wasted. Pack lunch to work. You can bring a packed lunch to work. It will save time and money. You can communicate with your children or your spouse while you have lunch. Avoid digital distraction. Reduce watching unnecessary TV shows, and limit the children from playing games. It's better to invite your family having an outdoor/indoor activities. You can also ask your child to invite friends to play with your family. Dare to say NO. You certainly get a lot of invitations from the workplace environment, such as meetings with bosses, lunch or dinner with colleagues. Even as a mother, you often get invitations to attend school events held at your child's school. You must return to your priority list. You must selective in using your time. Dare to say NO, it would be very helpful for you to divide your time. Stay fit and do exercise. You are not a robot. You must rest enough. It is necessary to stay healthy your body. No need to compare yourself with supermoms. Spend time to do the exercise. Don't hesitate to ask for support. Don't hesitate to ask for help and support from your husband and children. Invite all family members to do chores together. If you are truly busy, you also can hire child care services or nanny. Please yourself. Make a time to care for yourself to feel relaxed. Leave yourself in a book before going to bed, bathe in foam once a week, or treat yourself to a spa or yoga. Occasionally gardening in the backyard also can refresh your tension. Spend time with a spouse. Sometimes you need to be alone with your spouse. Choose the right time. Provide your time fully for your spouse. Give him a personal moment on that day. Talk about easy things, make a joke, watch TV together or go to a restaurant and watch a movie together, or play bowling, etc. Forgiveness. Forgiveness. Don't push it too hard. Don't blame yourself if everything doesn't work or doesn't match your plan. Neither blames your spouse or child if what they are trying to do is not in line with your expectations. It takes time. The most important thing is that you are doing a goal with the people you love and is more than a perfection. Spend time with a spouse. Choose the right time to be alone with your spouse. You can do it at home or have dinner at a restaurant, or watch a movie. Make a time like this to strengthen each other's bonds of love. Don't forget the special days. Not a few people just busy making money and pursuing careers, forget about little things in their families. Don't ever forget your child's or your spouse's birthday. Spend your time with family such on Thanksgiving day, fathers day or other special days. Always be grateful. Never regret what you cannot achieve. Always be grateful for what you have got, and always hope for the best for your future and your family. Remember, there are still millions of people whose lives are not as good as you. You can express your gratitude by setting aside some of your wealth in those who cannot. Never feel afraid of deficiencies just because you set aside of your wealth for them. Because God will replace it more than you ask. Always pray for those who still have not met their wishes. Also, read 16 Secret To A Long Happy Marriage.